It was reportedly announced few weeks back that Rakesh Roshan would produce Abhinay Deo's next film. It's a comedy thriller and stars like Irrfan, Aditi Rao Hydari, Divya Dutta, Kunaal Roy Kapur and Vijay Raaz have been finalized for the movie. 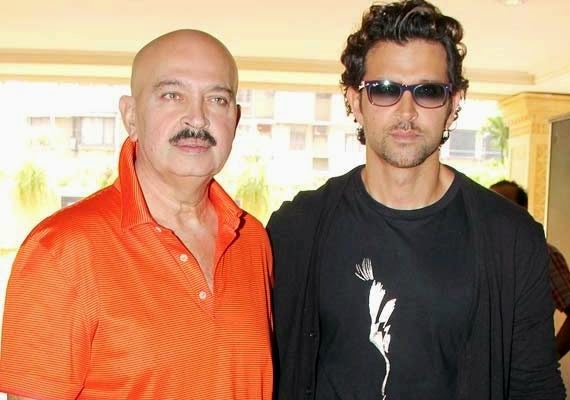 Meantime Rakesh Roshan backed off from Ahinay Deo's film due to creative differences between the director and him. Reportedly it is announced that the director will himself produce the movie under his family banner named after his father Ramesh Deo whereas the production work will be commenced in March.